Martin is going Transcontinental in 2017! Because I'm getting closer and closer to the european cycling community, it was just a matter of time before I found out about the Transcontinental cycling race. For those of you who don't know what I'm talking about, it going to be my pleasure to introduce you to one of the greatest solo races out there. And who knows, perhaps implant the dream of actually doing this race too! I'm talking about a 4.000 kilometers adventure that starts on the Muur van Geraardsbergen, Belgium and that finishes in Meteora, Greece. There are only four mandatory checkpoints: Schloss Lichtenstein - Germany, Monte Grappa - Italy, Tatra Mountains - Slovakia and...the Transfagarasan - Romania. Other that that, every rider is free to plan and ride his or her route. 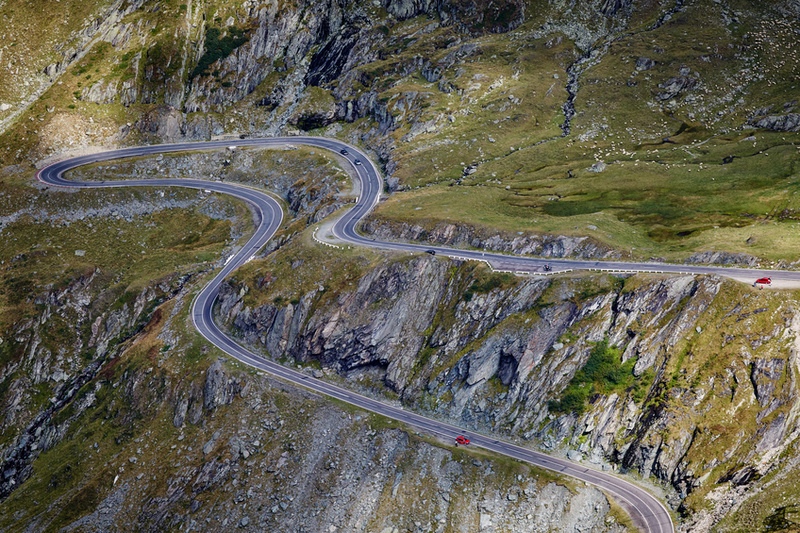 This is the first year that the Transfagarasan is part of the race so I'm even more stoked that so many cyclists will climb our awesome road. The big news that I received at the start of this year is that I was also accepted in this years race together with 200 other riders! I'm excited but also absolutely scared as I've never done something as ambitious before. I researched the race and the route as much as I could and I'm confident that with training... and then some more training, I'll be able to check my objective of being in Meteora in 14 - 16 days. That means an average of 250 km of riding each day non stop for two weeks. I wanted to share this awesome news with you and of course, I promise to keep you updated on this here blog as things progress.